When Manuel Jacobo Méndez Olivero was sworn in this past Mon., Dec. 17th, there were a few key elements on the program for the newly minted State Supreme Court Justice. First, the setting: a packed auditorium filled to capacity with fellow justices, elected officials, community leaders, family, friends, seniors and local residents. And then music, with the Young People’s Chorus singing the national anthem to open. Speeches would follow, and the Dominican-born father, lawyer, husband and grandfather listened intently as others took to the microphone. 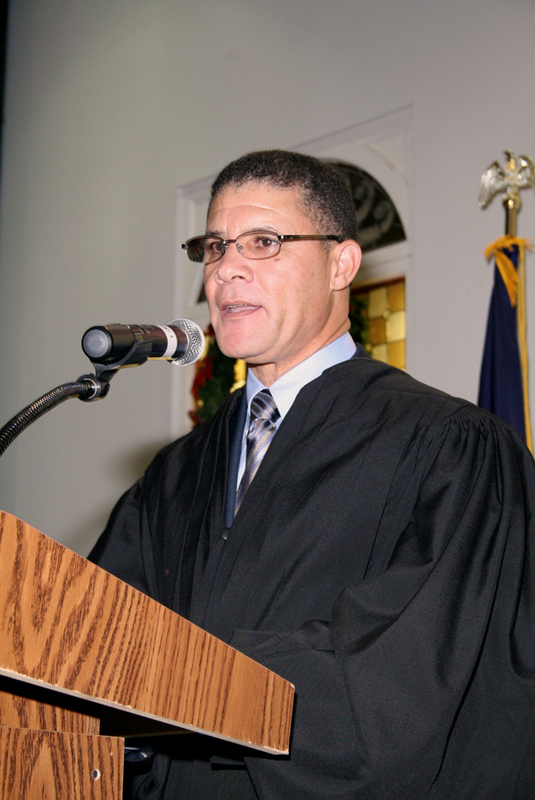 Read more: Con juicio: The Honorable Manuel Méndez State Supreme Court justice is sworn in.